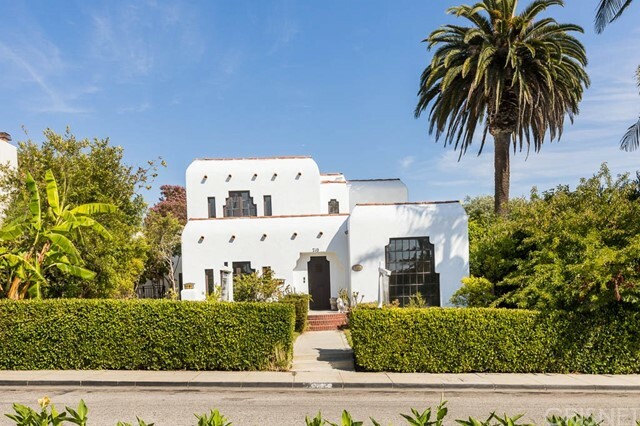 Enter the enclosed front garden through a private gate w/brick pathway to an enchanting single story traditional in Santa Monica's North of Montana neighborhood. This rare jewel was transformed with the finest finishes and fixtures while respecting its vintage character. Welcoming you is the sun filled living room w/fireplace, hardwood floors, raised ceiling and custom built ins. The gourmet kitchen offers Viking appliances, rare granite counters and custom cabinetry. The adjoining family room with custom cabinetry and dining area with picture window and French doors open to the backyard. The beautiful master suite has a vaulted ceiling, two closets, custom cabinetry and French doors. The Waterworks heated mosaic floor & fixtures makes the master bath an oasis. The lushly landscaped yard includes a spa, fountain, patios and full outdoor kitchen with Viking BBQ/cooktop, refrigerator and sink. Enjoy the best of indoor/outdoor living close to Montana Ave, San Vicente & Palisades Park. 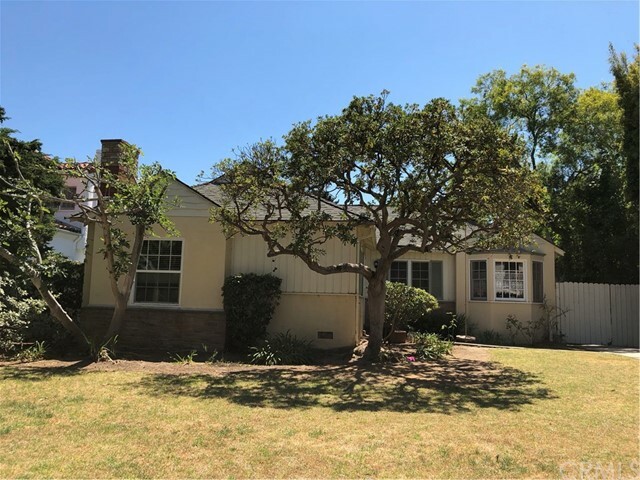 Based on information from California Regional Multiple Listing Service, Inc. as of 4/5/2019 9:51:50 AM PDT and /or other sources. All data, including all measurements and calculations of area, is obtained from various sources and has not been, and will not be, verified by broker or MLS. All information should be independently reviewed and verified for accuracy. Properties may or may not be listed by the office/agent presenting the information.